The New Democratic Party (NDP) candidate for West St. George, Dr. Julian (Jules) Ferdinand said that his resignation as a candidate, is in the best interest of the party and country. 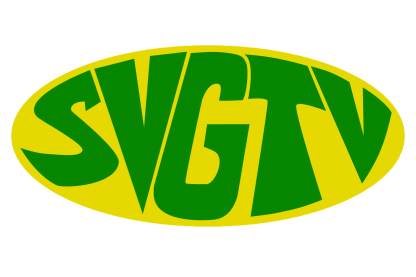 In an interview with SVGTV News on Tuesday, Dr. Ferdinand said that with the direction that the country is going, he believes there will soon be a snap election. He said that as a professor at the University of the West Indies St. Augustine in Trinidad, he has a packed schedule which would inhibit him from being on the ground to campaign. Dr. Ferdinand however said that one does not have to be in the lime light to give service and that he intends to do just that.